Lenovo took the wraps off its newest editions to the Ideatab tablet lineup this morning, announcing the S2110, A2107, and A2109. All three tablets cater to a different niche, with the S2110 sporting a Transformer-like keyboard dock, the A2109 coming in at a very affordable price point, and the A2107 hitting the 7" slate market. 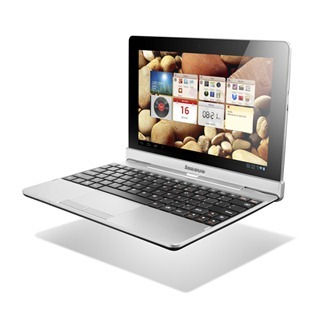 The Ideatab S2110 is probably the most versatile of the bunch, thanks to its keyboard dock accessory. Much like the Transformer series, the dock sports a full-size USB port and SD card reader, as well as an internal battery that doubles the overall battery life of the tablet from 10 hours to 20. The Ideatab S2110 is available now for $400 without dock for the 16GB model and $429 for the 32GB model. The dock can be bundled with either tablet for an extra $100. If that model number sounds somewhat familiar, there's a good reason for that: Best Buy has been selling this little guy for a few days now. While this 9" slate comes it at a reasonable $300, its specs don't immediately scream "budget:"
The Ideatab A2109 is available now from Best Buy. 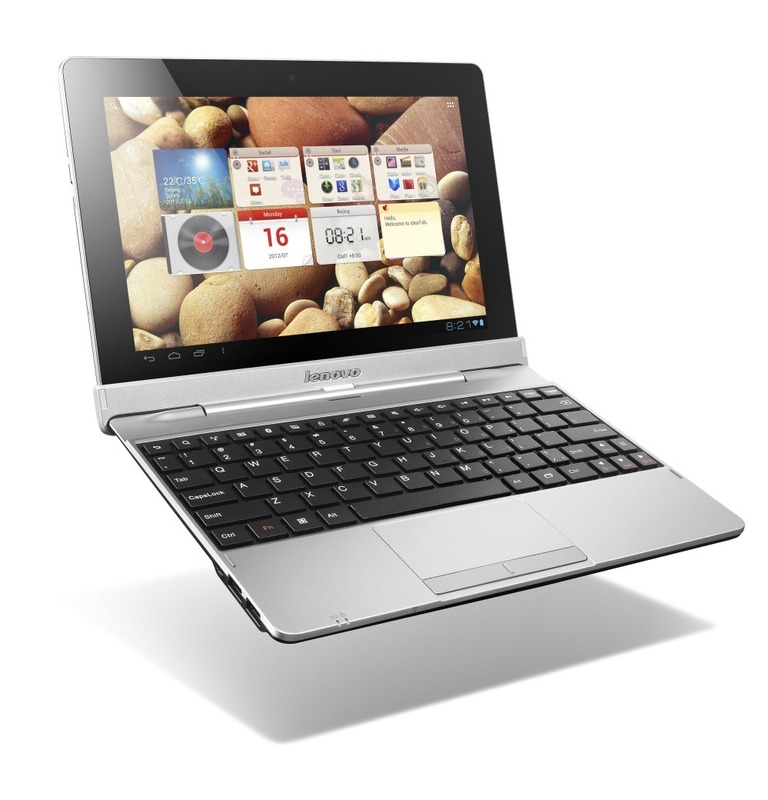 Pricing isn't yet available for the A2107, though it will be available "later in 2012." IFA 2012, Berlin– August 30, 2012: Lenovo (HKSE: 992) (ADR: LNVGY) today announced that it has expanded its Ideatab® product line with the Ideatab S2110, A2107, and A2109. Powered by the Android 4.0 (Ice Cream Sandwich) operating system, the new product lineup provides smarter, slimmer tablet designs with a variety of multimedia options at attractive price points. The Ideatab S2110 is a premium entertainment tablet with an optional detachable keyboard dock to provide a true PC+ experience that moves easily between the tablet and PC worlds. 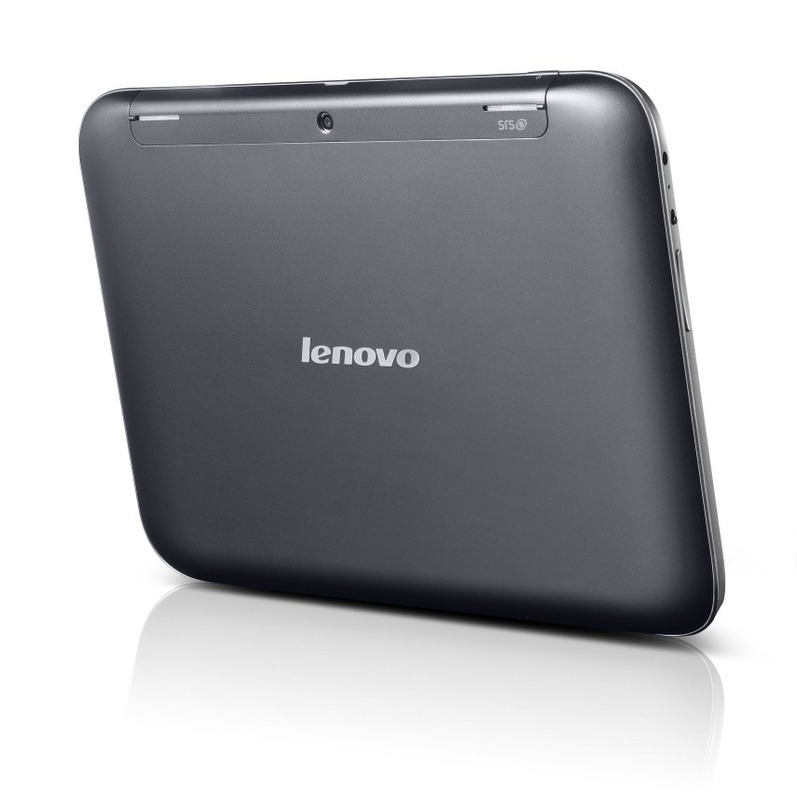 At just 8.69mm and only 580g, it is one of the thinnest and lightest 10-inch tablets available today. The tablet’s IPS (In-Plane Switching) screen with 178-degree viewing angle and unique 10-point multi-touch display is ideal for two-player gaming, and a Micro-HDMI port enables full HD viewing of 1080p on an HDTV. When attached the to the keyboard dock, the S2110 delivers double battery life for up to 20 hours of activity, as well as an SD card reader and USB ports to connect a thumb drive, external hard drive or mouse. The S2110 is also equipped with a 5Mp, auto-focusing rear-facing camera and an LED flash, in addition to a 1.3Mp front-facing camera, 1GB memory, WiFi connectivity, and a textured back cover that provides a more comfortable grip. The Ideatab A2107 and A2109 are affordable tablets that offer essential entertainment, social media, and productivity capabilities—all protected by the same metal alloy roll cage inspired by Lenovo ThinkPad products. At seven inches—the same size as a standard book page—the A2107 display is designed for on-the-go reading, Web browsing and email. The A2107 also provides hassle-free entertainment with two speakers, a micro-SD card, Bluetooth 4.0, a built-in FM radio, 720p HD resolution, and up to ten hours of active use. 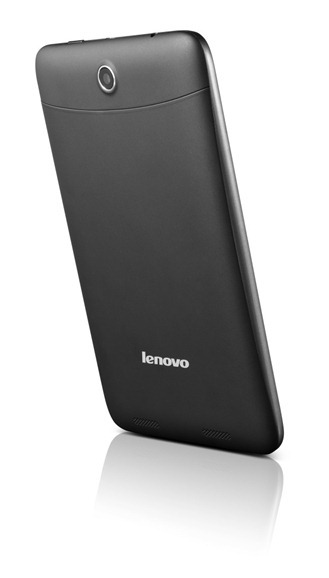 In addition to a WiFi model, a 3G version gives users anytime, anywhere information access and fast A-GPS capability. 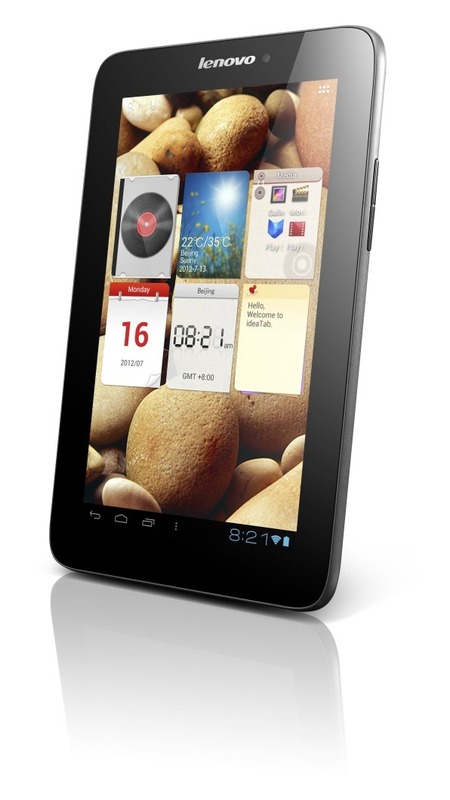 With a powerful quad-core NVIDIA Tegra 3 CPU and graphics card, the A2109 is an optimized entertainment tablet that features a 9-inch, four-point capacitive display with 1280x800 resolution, 1080p output via the tablet’s Micro-HDMI port, and two speakers with SRS TruMedia audio enhancement. At just 570g with a sleek metal shell backing, the A2109 also includes 1.3 megapixel front and 3 megapixel rear-facing cameras, dual microphones, GPS, a Micro USB port, and up to 16GB of storage with MicroSD card support up to 32GB. 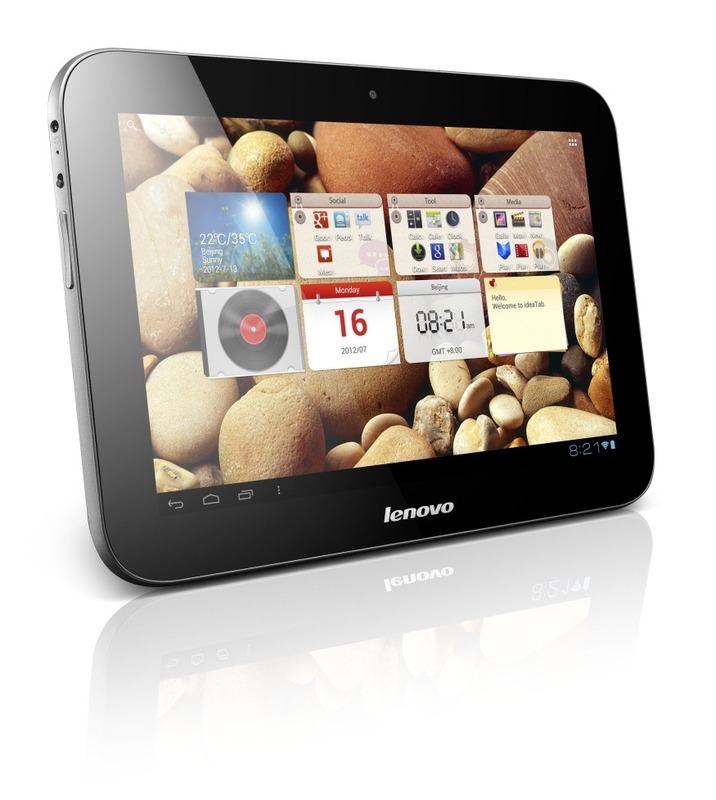 The Lenovo Ideatab A2109 and S2110 are available now with prices starting at $299 and $399 respectively. The A2107 will be available later in 2012. 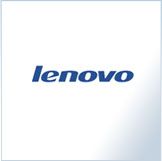 All products will be available through Lenovo sales representatives and business partners in the US.